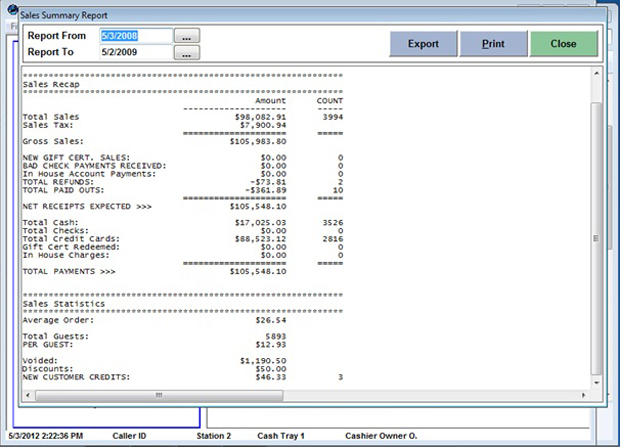 Aldelo POS provides simplicity and efficiency to the restaurant operators. 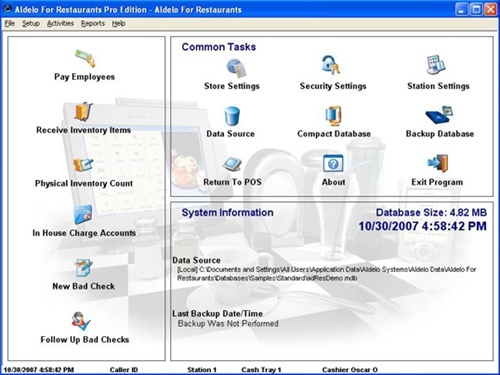 The software is built with complete management features for restaurants and is the best software available for small or medium sized operations. Moreover, some of the features that Aldelo boasts are splitting or combining tickets, simple order taking process, financial accountability, kitchen productivity and consumer tracking are some of the best features that it has. Aldelo POS is quite reliable and cost efficient, therefore, it can improve the restaurant’s efficiency by freeing employees to better serve the customers. 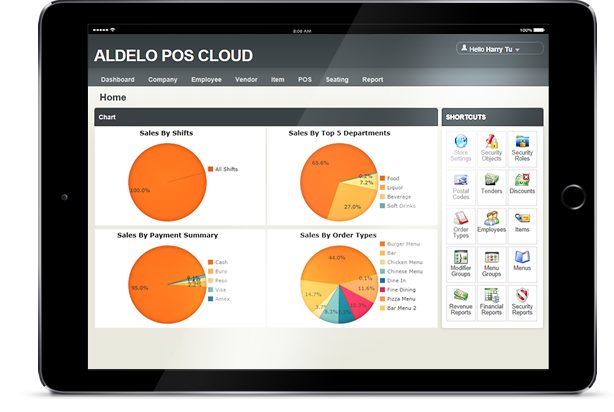 Moreover, Aldelo’s ordering and payment procedures are quite simple and fast, which makes training new employees a piece of cake. 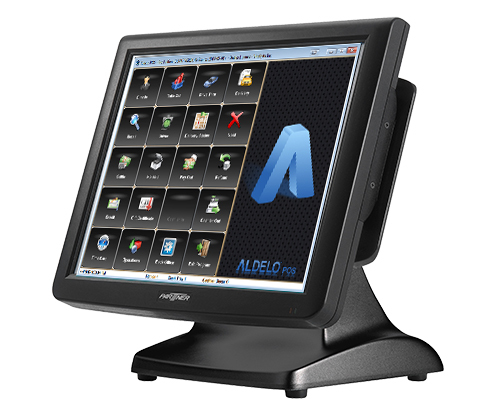 Aldelo POS Pro is a full featured and simple to use software solution ideal for all restaurants, cafes and bakeries. The following summarizes key features and benefits of our advanced point of sale and store management solution.